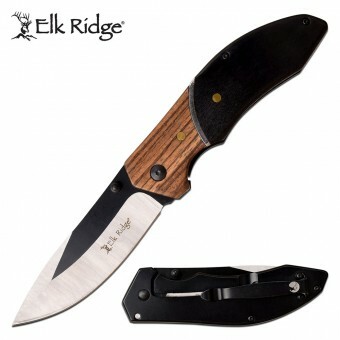 Features S/S blades & wood insert handle. 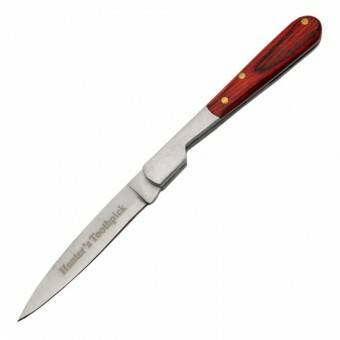 Measures 8.5cm closed. 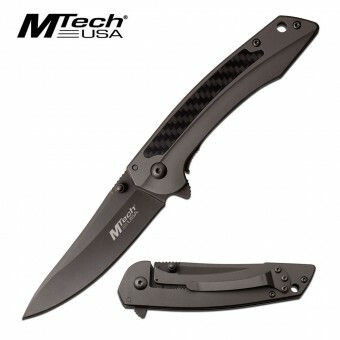 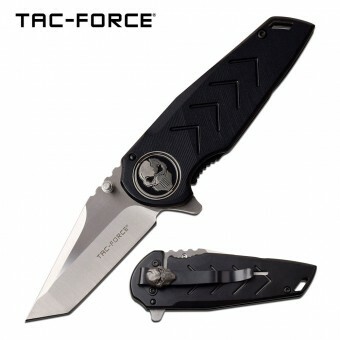 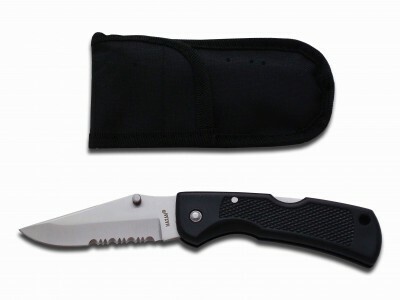 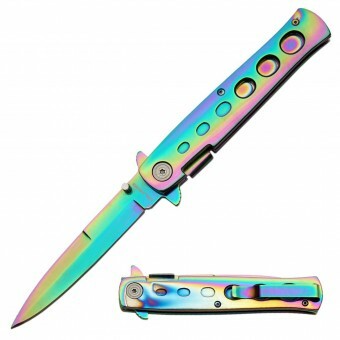 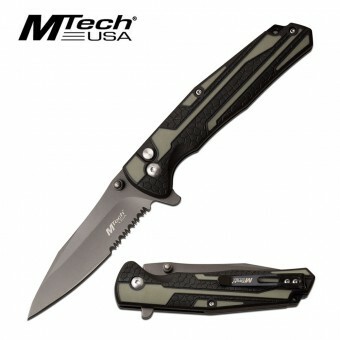 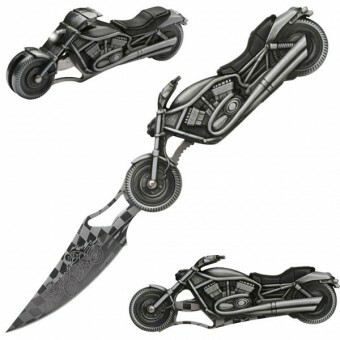 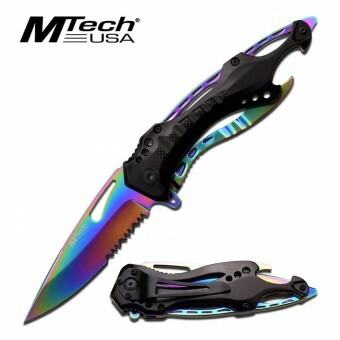 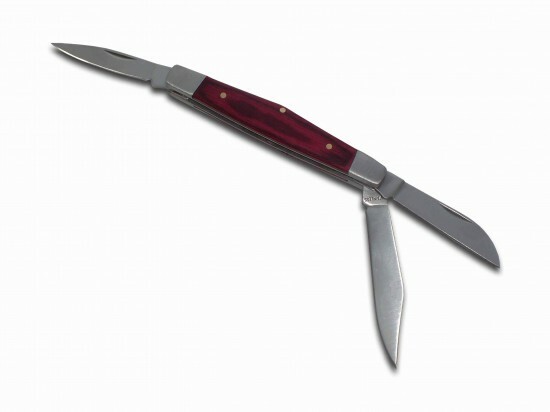 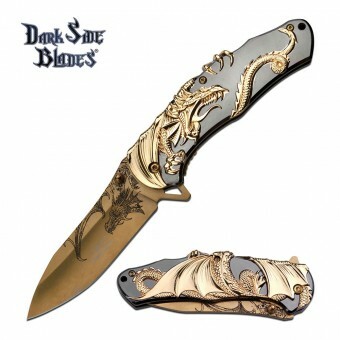 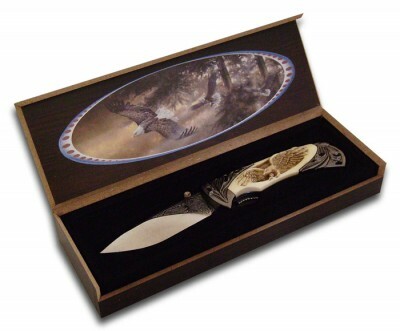 SKU: 210337 Category: Folding Knives.